Your plants should live in a rich environment that elevates them to a new level. They want to be seen and appreciated - in a "home" that makes a statement. They add life to yours, let them shine! 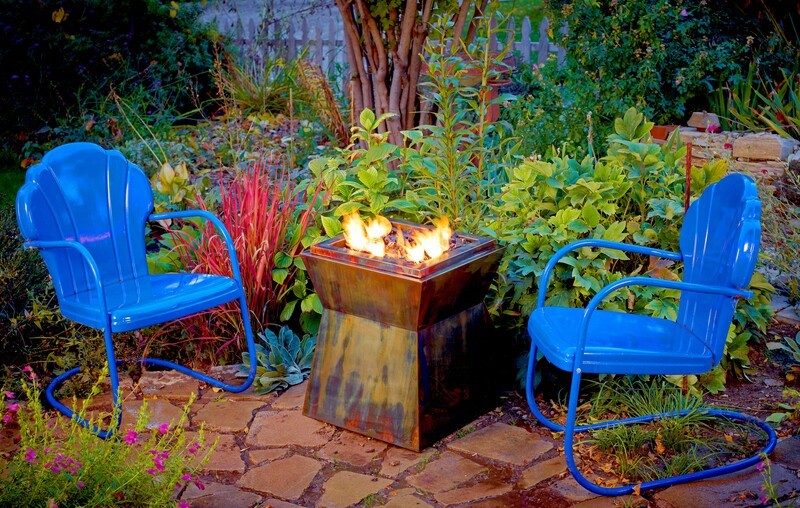 You can introduce fire to warm your spirit or fountains to calm your senses. 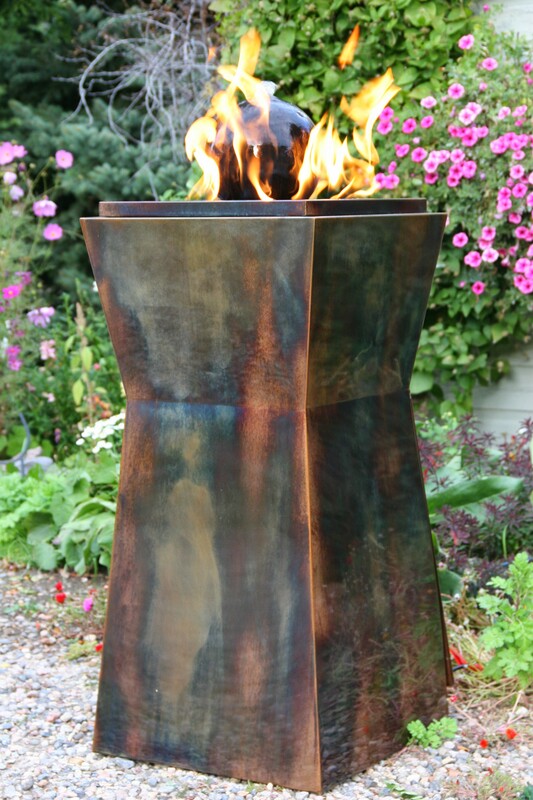 Our fire and water features are not just run-of-the-mill designs. 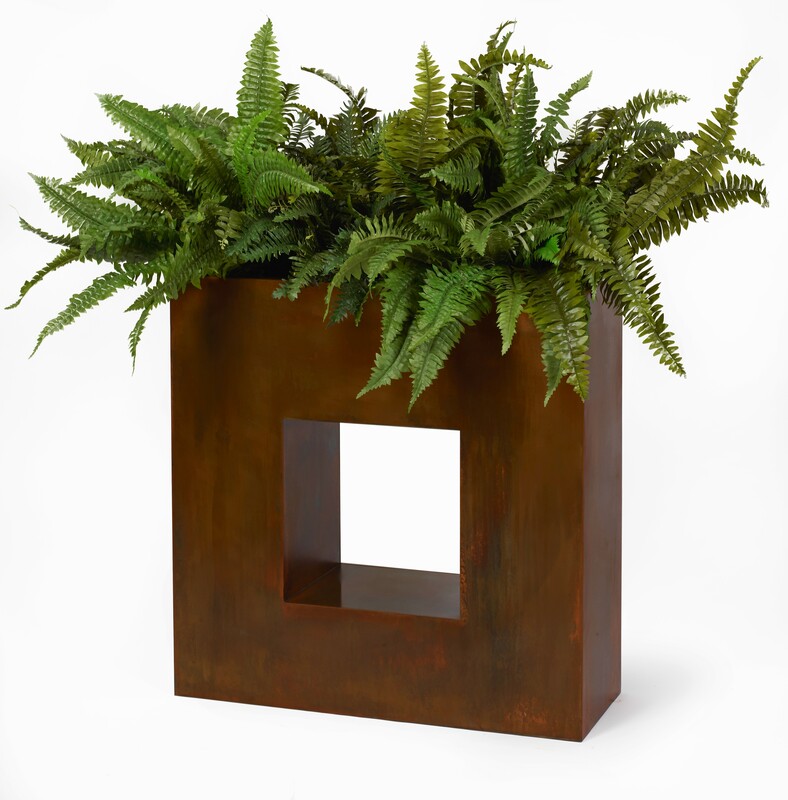 They are functional art that makes your outdoor space live. We found a way for our friends and others to find our home and have received many thanks from deliveries - all the way to airport shuttle drivers. 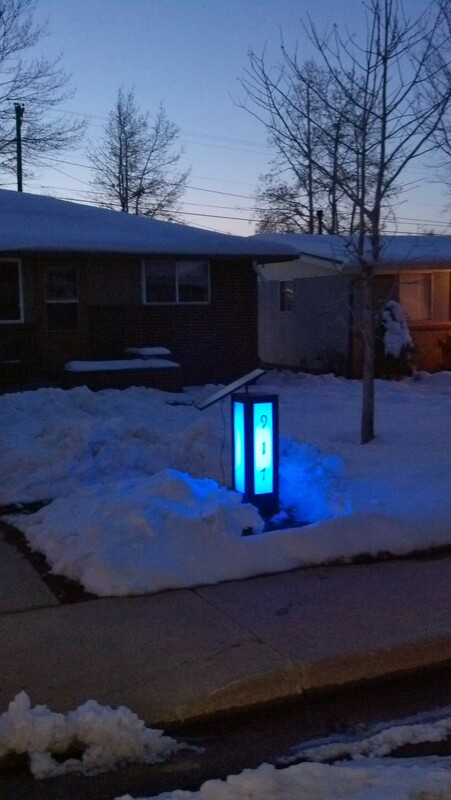 Let an artful lighted address post be their guide and make a statement about your home. 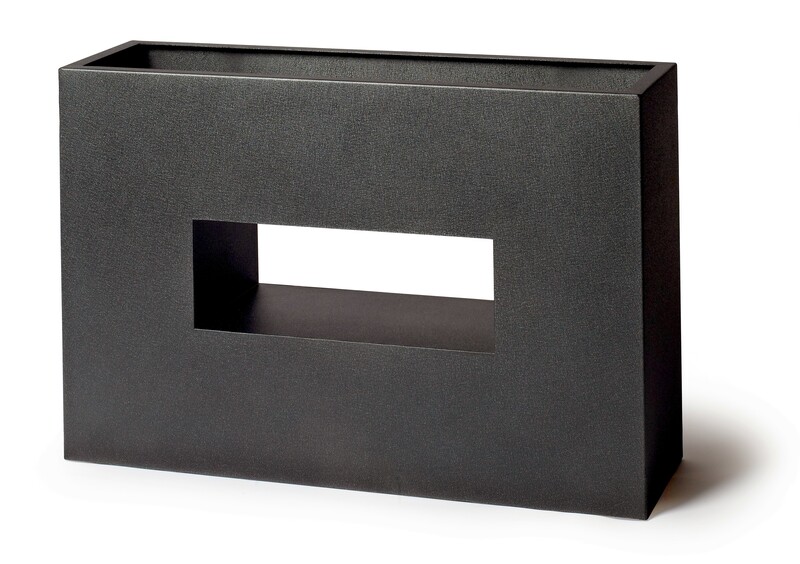 We also offer gates, custom metal tables and other unique items you just won't find anywhere else. Check out our available products for other inspiring ideas and to order. Take a look at our online catalogue to find outdoor elements that you can add to your space to make it comfortable, inviting and fun.